Teacher’s deserve something a little extra special on Valentine’s Day. Let them know how much you appreciate them with these lovely ideas. Discovering new gadgets to make working in the kitchen easier is kind of thrilling. I was clicking around on Amazon and found some of the coolest items to that will save time and money and are just plain cool. These items all have 4-5 star ratings! Having a party with a gift exchange? 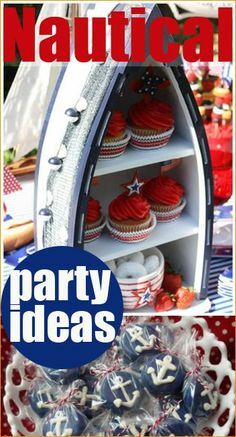 Celebrating with a gift theme can make the party even more fun! This will make the holiday crafting and shopping a little easier when your guests are given a guideline of what kind of gift to bring. White elephant is always an option, but if you’re looking to branch out this year with something a little different, these idea make for a fun change to the game. Spoil your’e friends this holiday season with a gift from the heart. You’re girlfriends will love anything you made especially for them! These inexpensive Christmas gift ideas are fun to make and won’t break the bank. At this time of year it is really important to try and control our spending as it’s far too easy to go over the top and be left with a bank account in peices by January. If you want to find more money to free up towards the Christmas budget, then you could visit a site like Simply Switch. They can help you to compare broadband prices and use any money saved towards christmas gifts! Spoil the kids with fun and creative stocking stuffers that aren’t candy. Give them things they’ll use and love. Here are some fantastic ideas that will have them grinning Christmas morning. Tis the Season to celebrate family and friends. Wish your loved ones a “Very Merry Christmas” with these gift ideas.